The IT marketplace can be a crazy, confusing sector for many people. We all often use some of the same language, yet, we are trying to describe completely different things. It’s easy for IT organizations to get confused and compare solutions that really are very different with different goals. 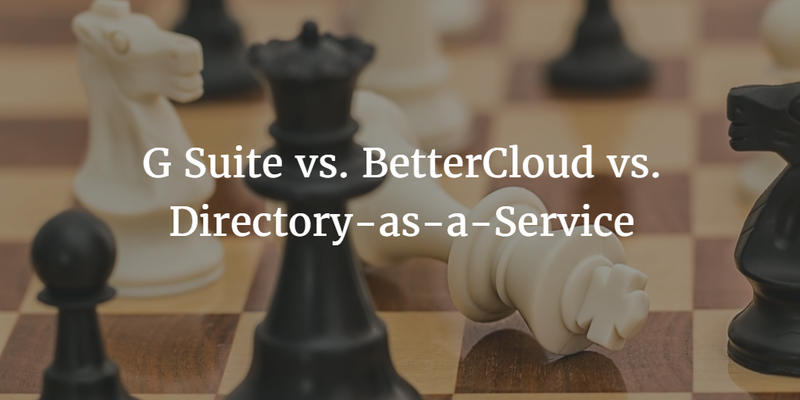 Such is the case when IT organizations tell us to do a comparison of G Suite vs. BetterCloud vs. Directory-as-a-Service. 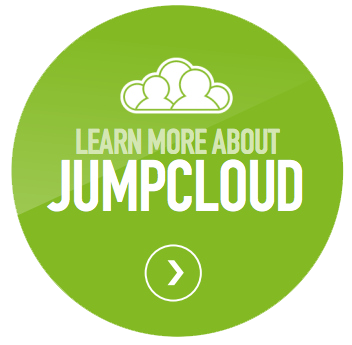 Formerly known as Google Apps for Work, this is a cloud productivity platform. It includes hosted email, file server, spreadsheet, word processing, video conferencing and more. It competes directly with Microsoft Office 365. G Suite does have some administration tools that will seemingly overlap with BetterCloud. There’s also G Suite directory, which at first glance could cover what Directory-as-a-Service does. In both cases, Google’s G Suite does not do the same things as these other solutions. 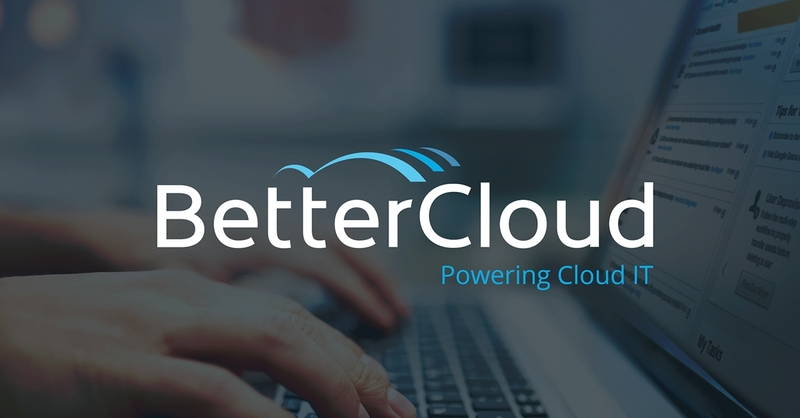 As a cloud platform management provider, BetterCloud’s goal is to give IT admins a better management infrastructure to deal with G Suite and Microsoft Office 365. There are a number of capabilities that are difficult in Google that BetterCloud simplifies. Some of these critical features include how to secure data and files, monitoring and alerting of data issues, and user provisioning in G Suite. BetterCloud’s features are ultimately things that Google may want to include in G Suite, but right now BetterCloud is providing a valuable management service. Think of this as the replacement for Microsoft Active Directory. While G Suite is a replacement for Microsoft Exchange, file server, and Office, Directory-as-a-Service is a cross-platform, independent directory service. The goal of the cloud hosted directory is to centralize user management across tools and platforms such as G Suite, AWS, laptops / desktops, cloud and on-prem applications, and networks. The benefit of this virtual identity provider is that a user’s G Suite credentials can be used to access other resources. 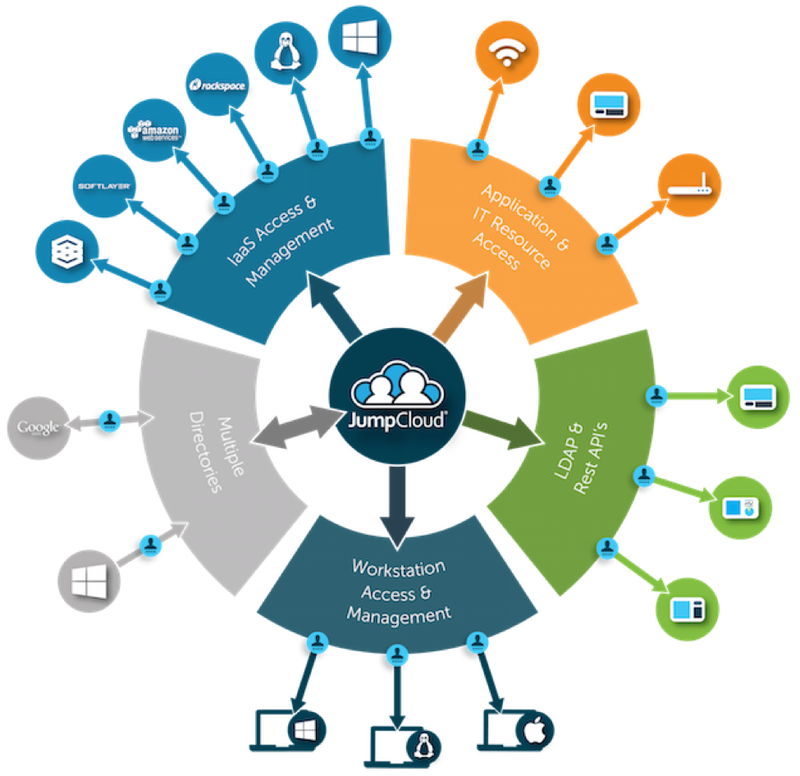 That provides a True Single Sign-On™ approach for end user and the ability to control access broadly for IT organizations. As you can see, each of G Suite, BetterCloud, and Directory-as-a-Service are useful in their own right. Often they are confused because the words directory, provisioning, and deprovisioning are thrown around and interchanged across these three. But, each one has it’s on value in those respects and they are different from each other. If you are searching for a management tool to help with G Suite, look into BetterCloud. If you are searching for a directory service akin to Active Directory or OpenLDAP, check out Directory-as-a-Service. If you are only looking for a cloud productivity platform similar to Office 365, G Suite would be your best bet. And, if you are inclined, take a look at all three. They work well together and can help you streamline your move to the cloud. Drop us a note if you have any questions around how G Suite, BetterCloud, or Directory-as-a-Service compare and which might be best for your IT organization. Or, give Directory-as-a-Service a try for yourself. Your first 10 users are free forever.